Sonic Generations, (and the Sonic franchise in general), is like the video game equivalent of a box of chocolates. For every piece you like, there’s going to be far more strange and revolting flavors to wade through to find the good stuff again. Once you’ve finished (or given up), you’ll say that while things started well enough, some rough experiences ruined your perception overall. While Sonic Generations is a solid mash-up of all things Sonic, its a better example of how poor design decisions can drag down a great series. Classic Sonic feels great. This is the closest Sega has come to recapturing the feel of the Genesis-era controls. A new quick dash cuts down on having to stop dead to charge a spin, allowing you to blaze through stages faster than ever. Old-school favorites like Chemical Plant Zone and Sky Sanctuary look fantastic under the next-gen light. 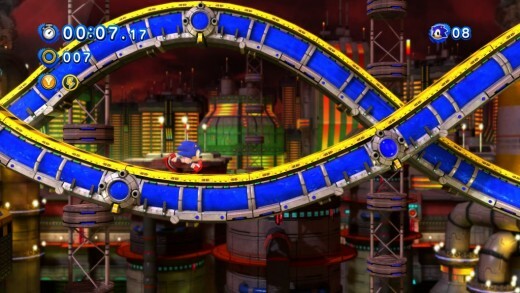 Somewhat surprisingly, the 2D versions of Modern Sonics stages are well designed and genuinely fun, despite not being a fan of them aesthetically. Using the old power-ups again is great, but I could have done without the new Skateboard ability; it controls clumsily and feels generally unnecessary in relation to Sonic's arsenal. Classic Sonic is a blast and I wish he didn’t have to share half the game with his contemporary twin. Speaking of whom, Modern Sonic brings everything you’ve grown to love or hate since Sonic Adventure. The wise-cracking hedgehog’s roller coaster platforming plays better than ever, but the same problems that have plagued past 3D releases rear their ugly heads. Awkward camera angles, slippery controls, and numerous glitches muck up what could have at least been a decent diversion from the 2D areas. Instances such as missing objects I’m clearly locked on to due to either bad camera position or the game simply refusing to recognize my inputs brought down any enjoyment I started to have with these segments. The ratio of Classic to Modern stages is way off, featuring significantly more areas based on the latter Sonic's era. 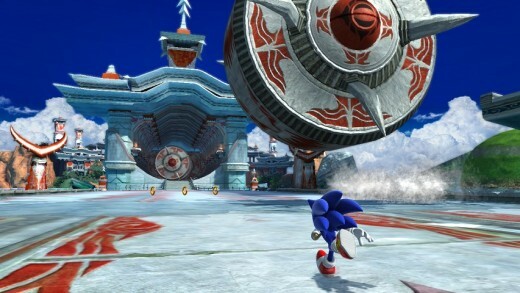 Is Sonic Unleashed's Rooftop Run really a better option than, say, Sonic 3's Spring Yard Zone? 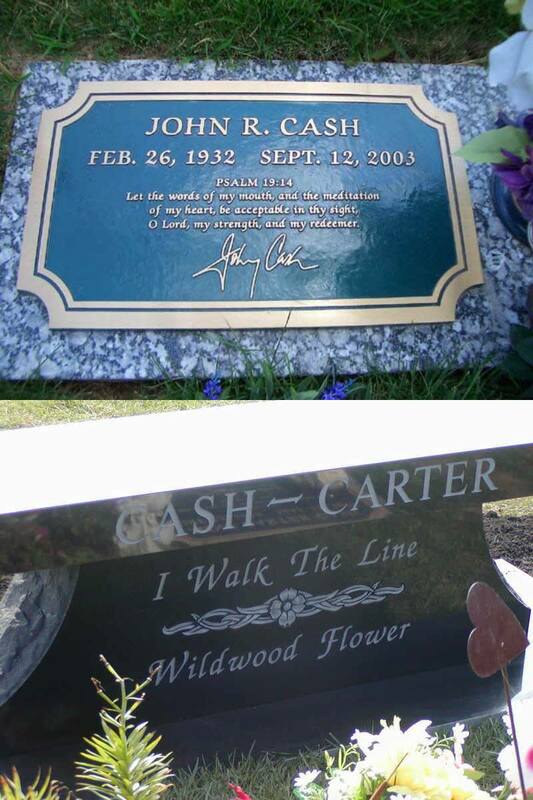 Challenges are sprinkled about to break up the pace. 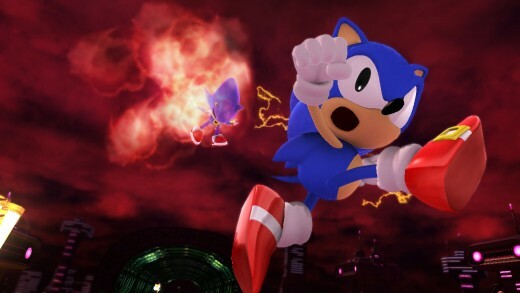 Whether it’s racing a copy of yourself, surviving a stage with a single ring, or facing old foes like Metal Sonic and Shadow, there’s some nice variety to be had. One of my favorite challenges makes use of Sonic 3’s elemental shields and tasks you with navigating hazards such as flamethrowers and electric currents by using the corresponding shield. 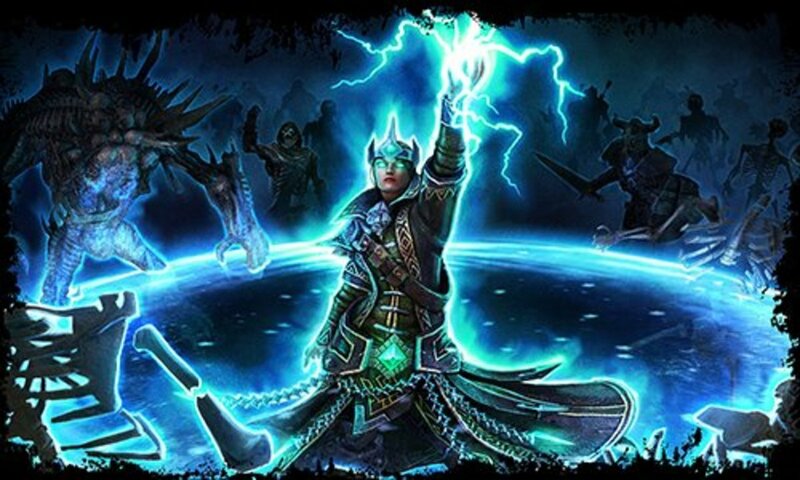 Completing challenges unlocks keys and three keys opens the door to the next big boss fight. Disappointingly, special zones are completely absent. 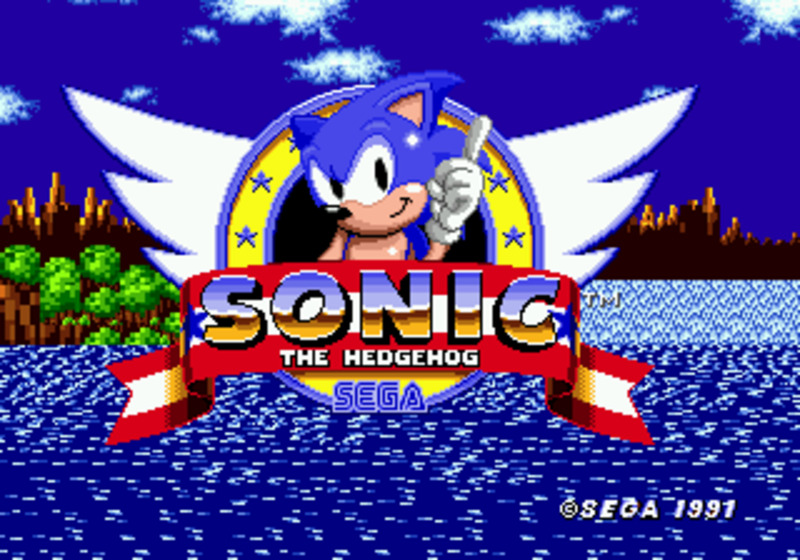 In a game celebrating Sonic’s best, its odd Sega wouldn't include one of elements that made the original games so enjoyable. More boss fights would have been welcomed over the handful available. I loved the remixed version of Sonic 2's Death Egg battle but Sonic Adventure's Perfect Chaos is as bizarre as ever. Once again, more Classic-style boss fights are needed. The final Eggman battle is one of the most annoying affairs in some time. In addition to dealing with vague and imprecise gameplay, you're forced to endure the irritating chatter of every friend Sonic’s ever encountered; imagine playing Star Fox 64 with a party of Slippy Toads in your ear. Putting the contrived attitude and out-of-place realism of today's Sonic smack dab against the stylish whimsy of the old games really shows how far this franchise has veered off course. For every loop de loop you hit in Green Hill Zone, you’re subjected to awful cutscenes between Sonic and his friends and you’re better off ignoring the half-baked plot altogether. Sonic fans of either era will find some love, but if the blue blur's hasn't captured your attention before, you’ll find nothing to sway you here. 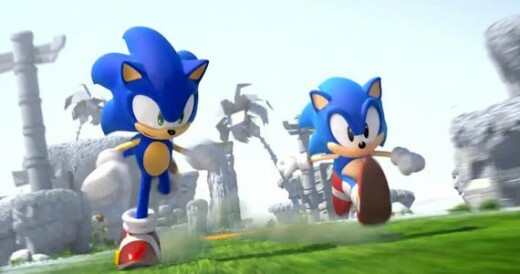 I’d like to say that Sonic Generations is the hedgehog’s best outing in years-- but then I’d only be half right.